Experience the famous Dublin Pub Culture with us! On this 3.5 hour tour we take you out of the tourist area and visit some local bars with some local people! 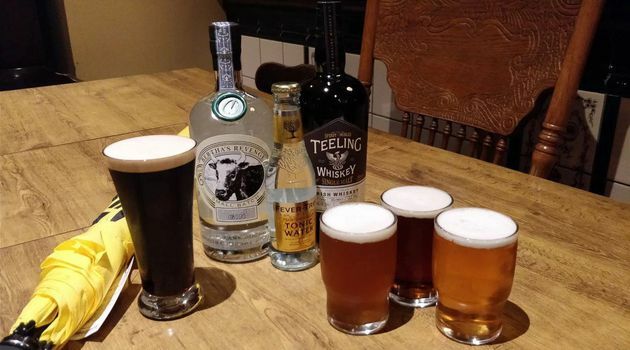 We visit three different pubs on the north side of the river, introducing you to some of the best new craft beers and craft whiskeys in Ireland. Excellent traditional Irish food is available at a discount in the second venue and we finish up at a traditional Irish music session. This tour costs €20 per person with all beer and whiskey samples included in the price.